The mighty River Severn is Britain’s longest river. It runs from the Welsh mountains, through the beautiful Shropshire and Worcestershire countryside and down to the flatlands of the Severn estuary. 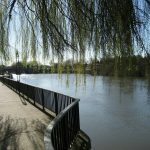 The course of the river is mostly rural, but it does flow through the ancient cities of Worcester and Gloucester. At Worcester, it is overlooked by the magnificent red sandstone cathedral. At Gloucester, the historic docks are a link to its freight-carrying heritage. It is famous for its tidal bore, the second highest tide anywhere in the world. At very high tides, the water is forced from the wide estuary into the narrower channel upstream, forming a wave or bore that travels inland as far as Gloucester and beyond. The different sections of the River Severn are very different in character, offering something for everyone. 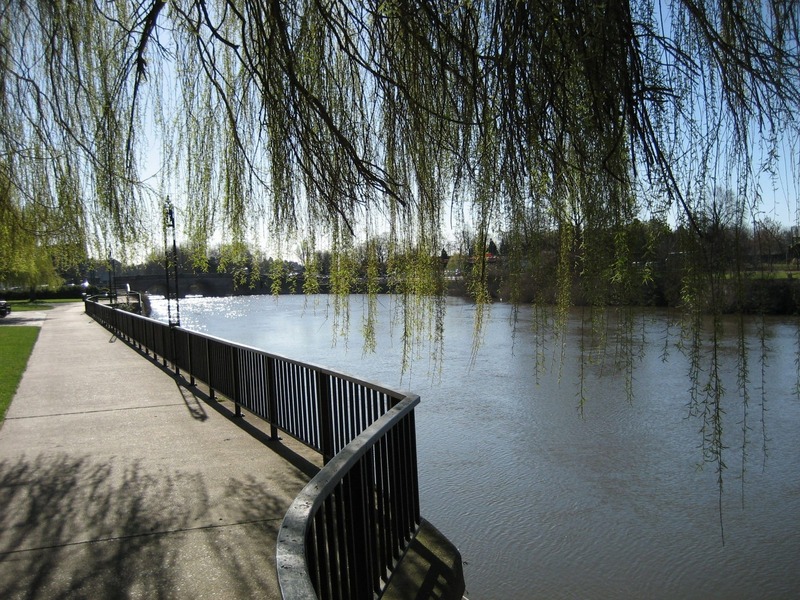 The Canal & River Trust looks after the River Severn from Stourport to Gloucester. This section of the river is ideal for pleasure-boating, and is busy with narrowboats, motor cruisers and inland waterway boats. Above Stourport, it is suitable for canoes and rowing boats. The section from Gloucester to Sharpness is dangerous for boats, and is bypassed by the Gloucester & Sharpness Canal. The section below Sharpness is not recommended for inland craft, unless they are equipped for a short sea voyage and have experienced crews, or else with the help of a licensed River Severn pilot.